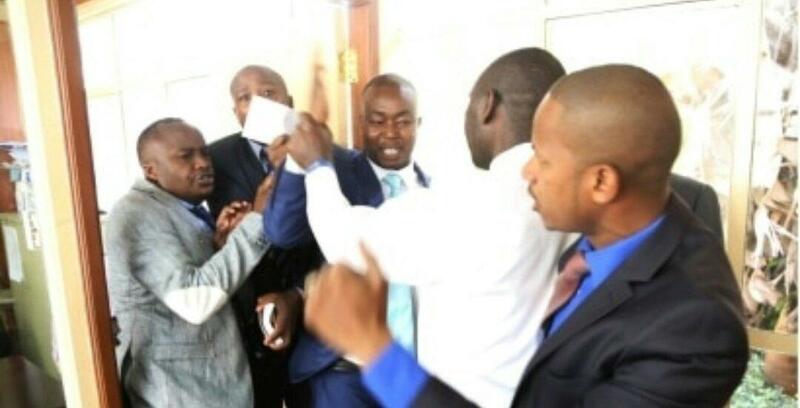 Embakasi East Mp Babu Owino and Starehe MP Jagaur fought in parliament today and the online reactions are hilarious! Enjoy! I am late to this Babu Owino and Jaguar fight storo but it is too hilarious. 😂😂😂😂 Is it legal to be that stupid?